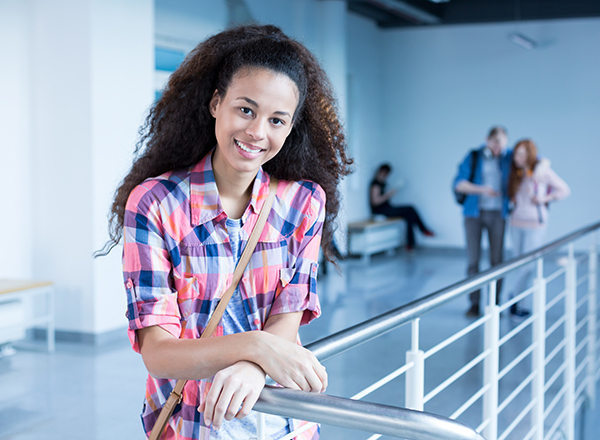 We're here to help you achieve your goals in College and in life. 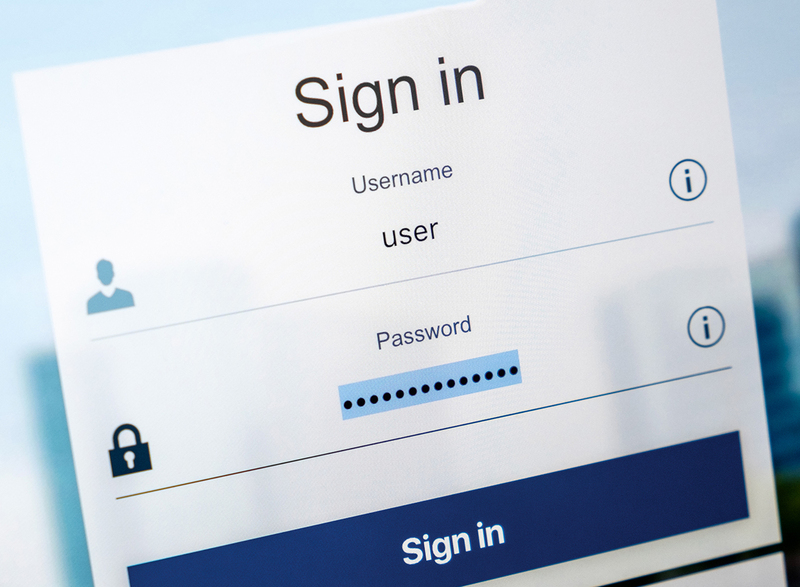 Enrolled students can login to the Student Portal for easy access to frequently-used resources, information and schedules, and personalized notifications. 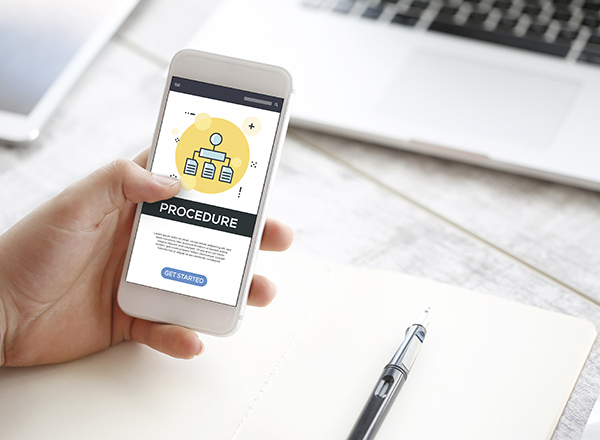 Our steps to enroll at HFC website walks you through the enrollment process, from applying to how to pay for classes. If you need assistance enrolling, contact the Welcome Center. 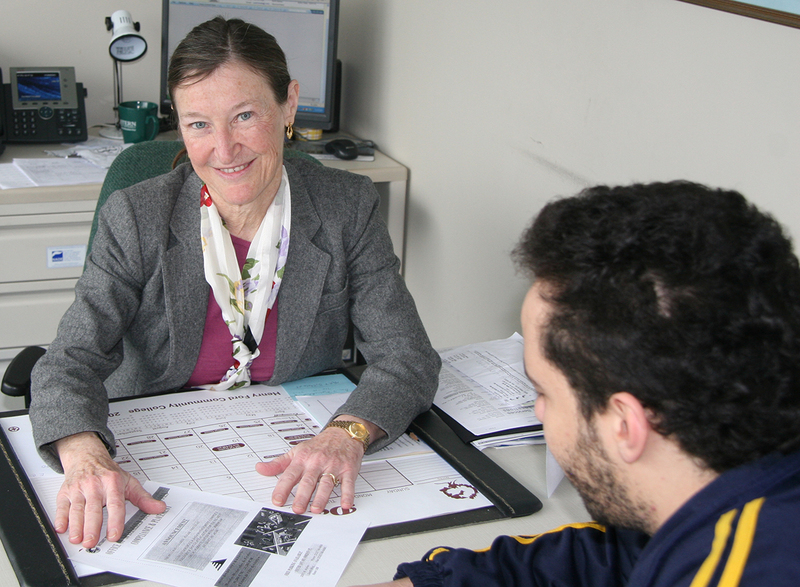 Academic Advisors and Student Success Navigators help you make academic decisions. Schedule an appointment with the Academic Advising Office. The Counseling Office can assist you school-related, personal, or professional issues. Contact us for an appointment. 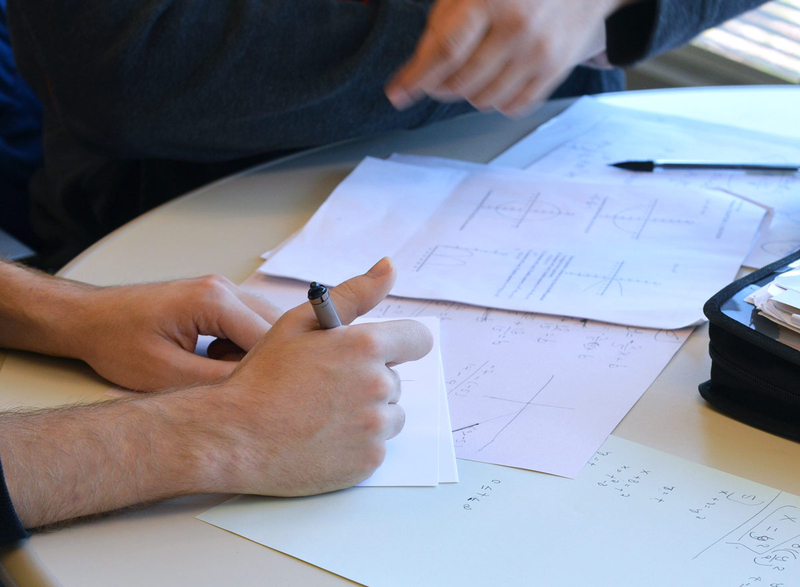 Assisted Learning Services assists academically disadvantages, physically challenged, or learning disabled students (see Accessibility Services), and provides tutoring services to all students. The Learning Lab offers tutoring, test prep, study aids, and computer-assisted learning. 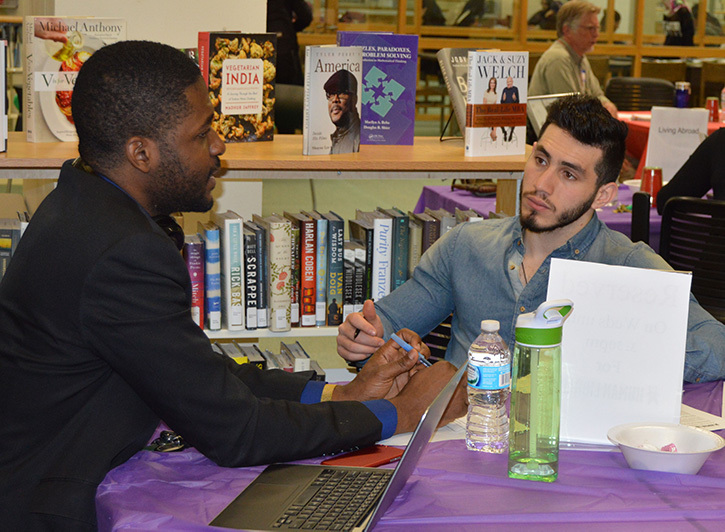 The Public Speaking Lab helps students with presentations, confidence building, overcoming speech anxiety, and developing career skills.. Make an appointment! 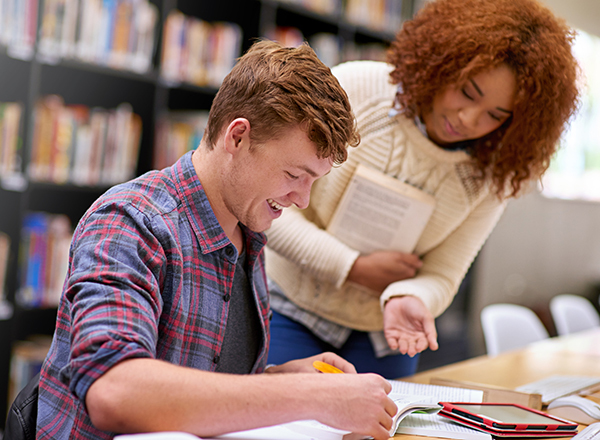 The Writing Center helps students improve their work at any stage of a writing project. Make an appointment! The Eshleman Library provides reference assistance, private and group study areas, and a quiet meditation room. It also offers an extensive collection of books, databases, and electronic journals. It is our goal to make your transfer process seamless. See our transfer resources. 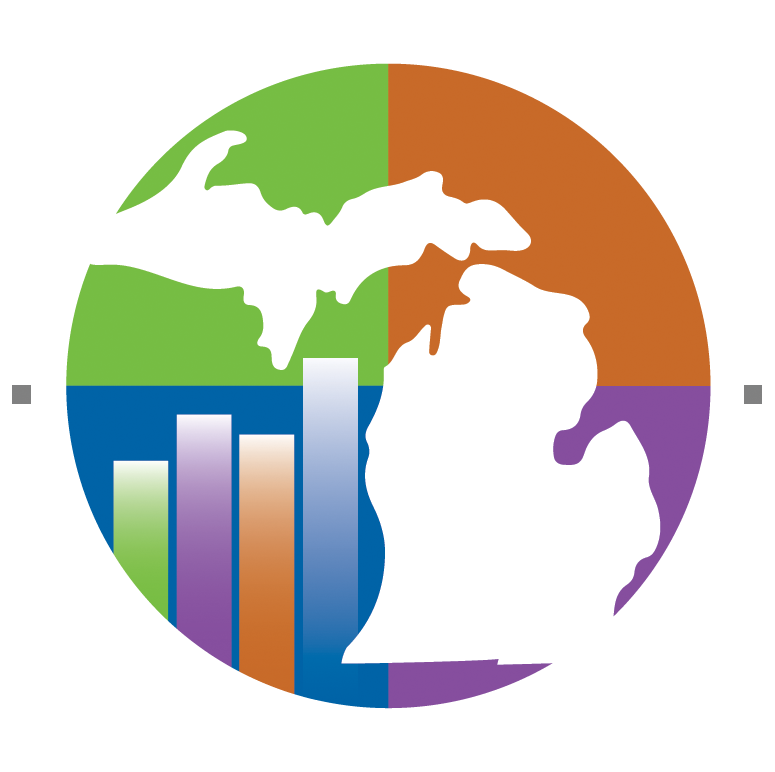 HFC offers many technology resources, including account access, services, and tools. 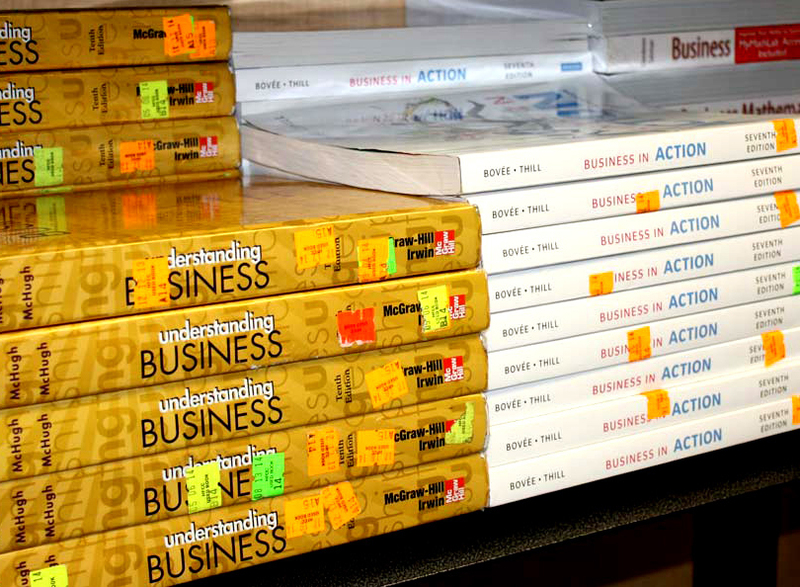 The College Store provides high quality books and merchandise to support your academic and student experience. 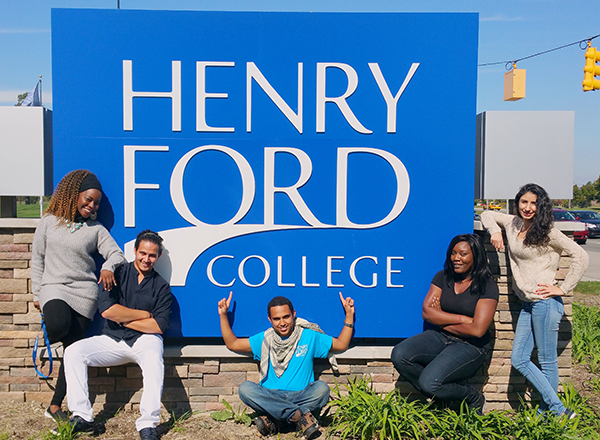 The store is owned and operated by Henry Ford College. 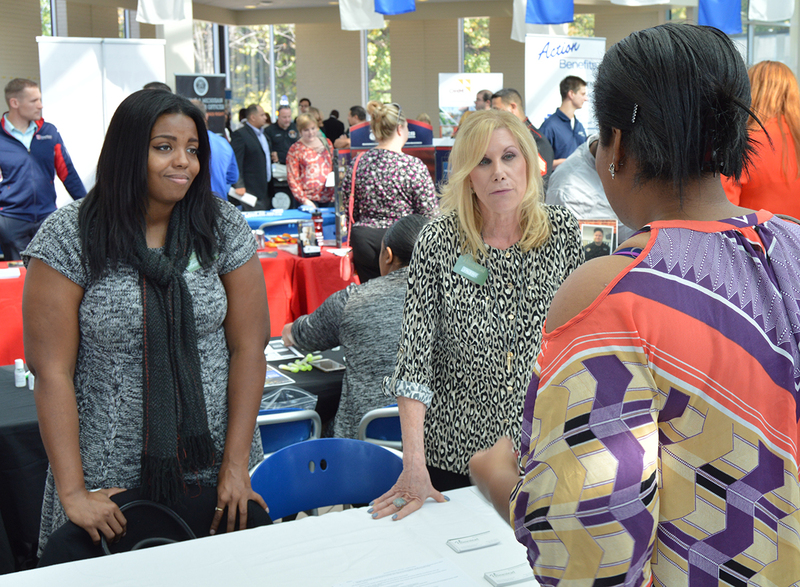 Career Services assists employers, enrolled students, alumni, and HFC faculty and staff. Contact us for job postings, résumés and cover letters, and preparing for an interview. Campus Safety patrols our campuses and provides first aid, vehicle jump-starts, incident reports, SafeWalk security escorts, student ID cards, parking information, and more. 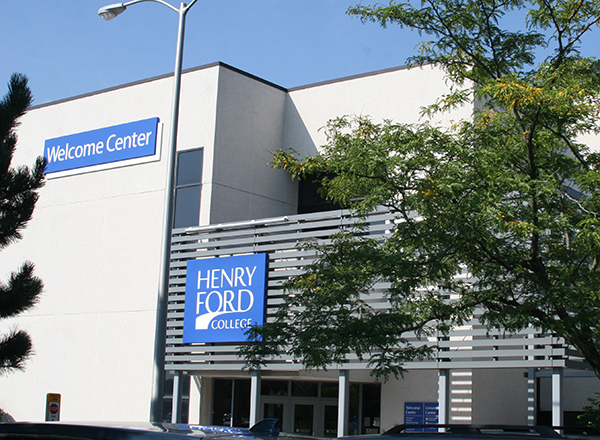 Henry Ford College offers dining, fitness, academic support, and more. Visit our amenities webpage. 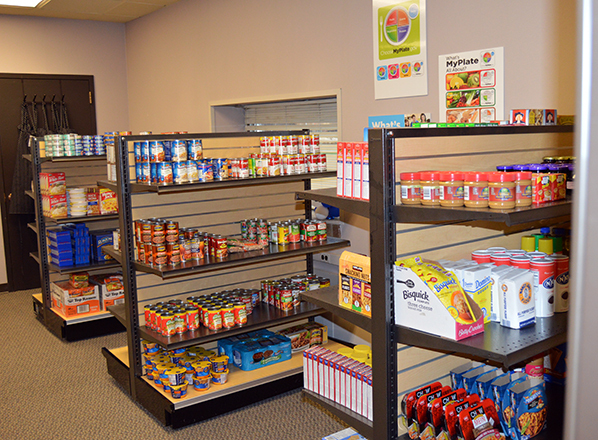 The Hawks' Nest food pantry provides supplemental food assistance to HFC students. We also accept donations to keep the Hawks' Nest food pantry stocked! 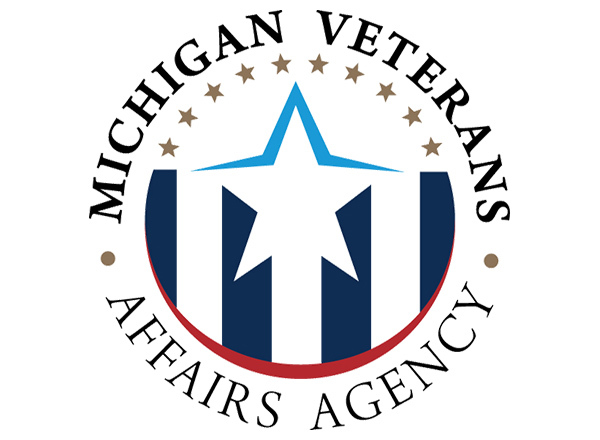 As a gold level veteran-friendly school, we are committed to meeting the needs of our veterans, active duty students, spouses and dependents, and active duty military personnel. Veteran's Office. 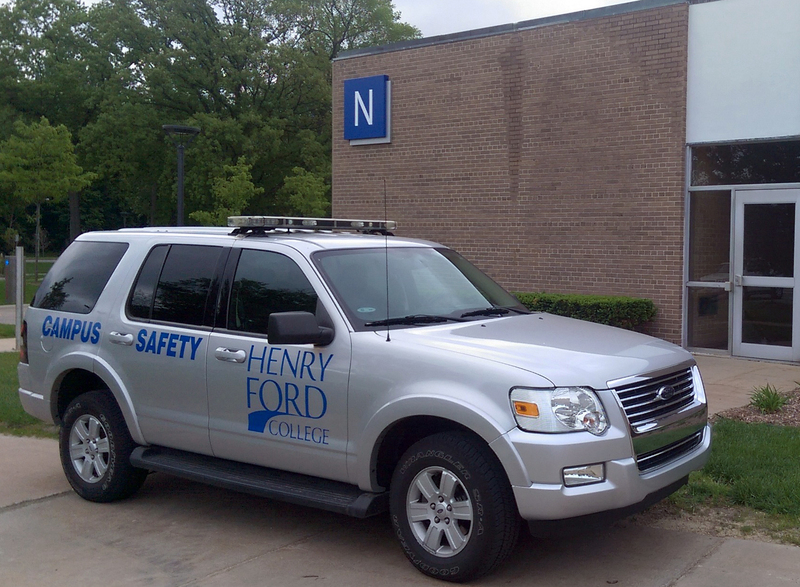 SAFE @ HFC's goal is to keep the HFC campuses safe and welcoming for everyone. 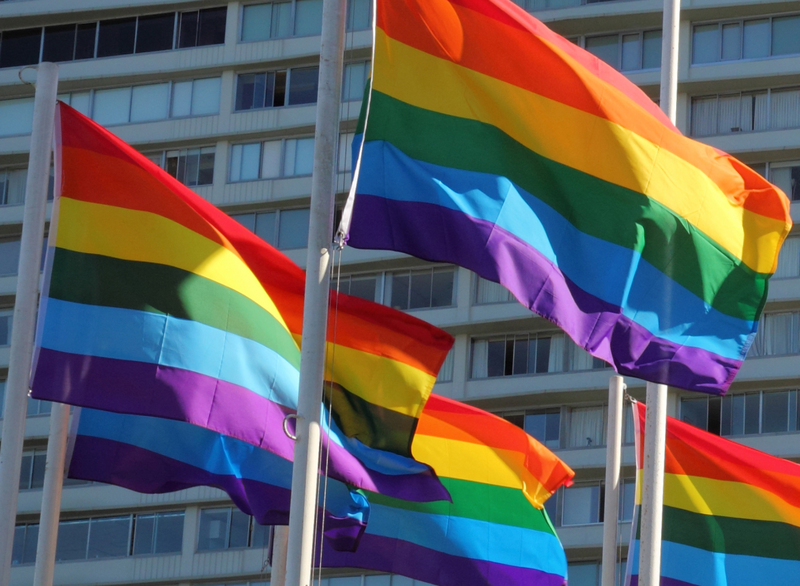 The information and resources on this site are targeted toward LGBTQ+ individuals and allies, and can strengthen and support all community members. 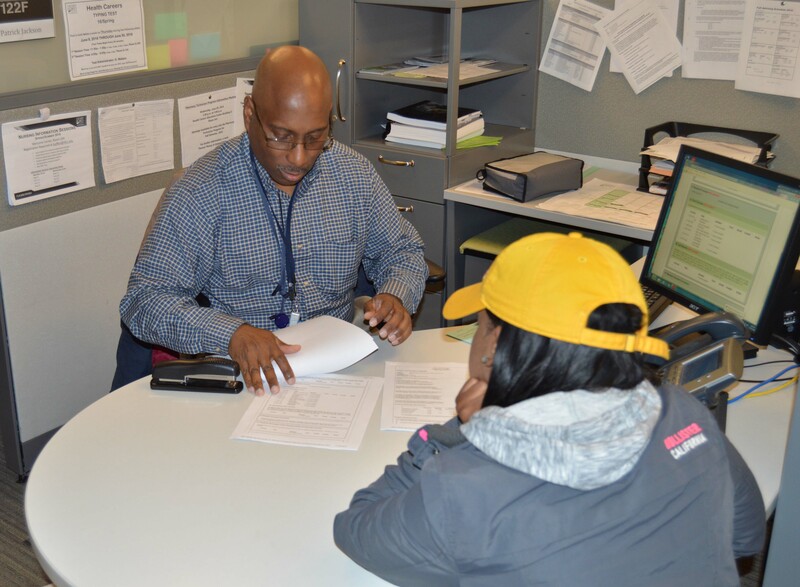 The cross-trained staff at our Welcome Center offers comprehensive one-stop enrollment services. In support of HFC values, we uphold policies and procedures that create a safe learning and working environment. 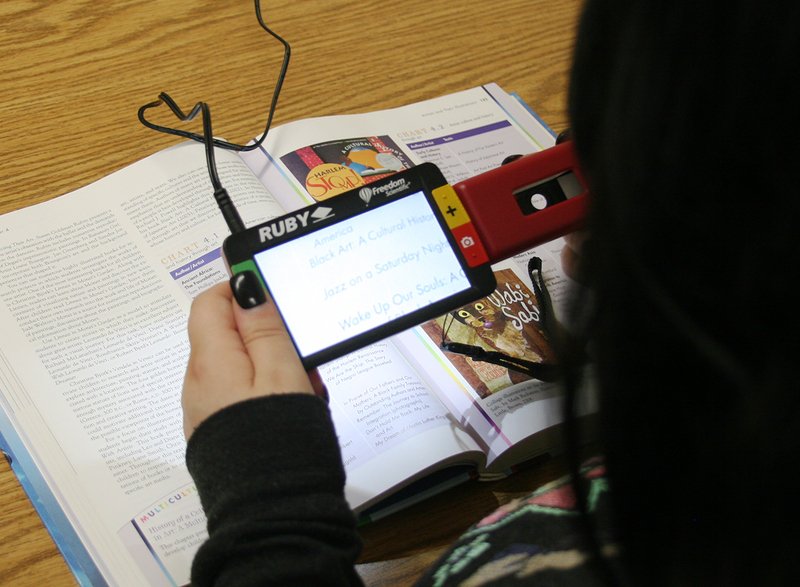 Enrolled HFC students accept all rights and responsibilities and expectations.